Disaster Recovery-as-a-Service (DRaaS) has been a boon for cloud and managed service providers, with many firms bringing offers to market over the last three years. DRaaS provides disaster recovery services on a subscription basis, generally backing up not only data, but an organization’s complete environment including applications, and providing a new, cloud-based failover environment. While some service providers have developed proprietary disaster recovery software platforms, others have built their unique offers on the software platforms of third-party providers such as Sungard, Zerto, and Veeam. 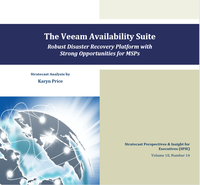 Among these platform providers, Veeam rises to the top as a leader in the disaster recovery space, offering a robust platform with strong benefits for both enterprise and managed service customers. In this SPIE, we look at the market need for cloud-based disaster recovery solutions, and clarify service definitions that are sometimes confused in the market. 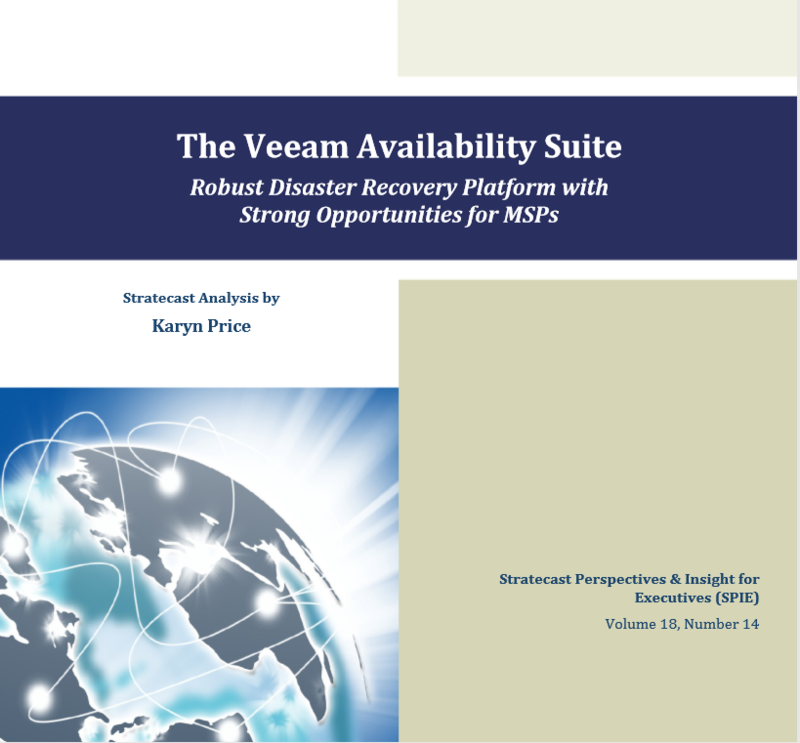 We then examine the Veeam solution, including its capabilities for both enterprises and partners.